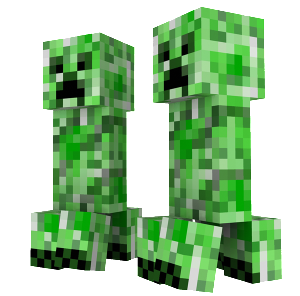 Apart from these things, the game is pretty much as Mojang releases it. For your part, you are permitted to use mini-map, OptiFine, and inventory mods. All other client-side mods are prohibited.